Hello everyone! 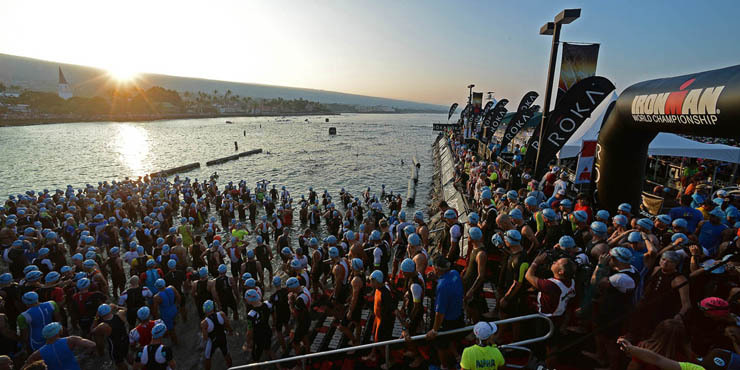 In this episode, Colin and Elliot provide a recap of this year’s Ironman World Championship. It was a fun, excited to race to watch and if you haven’t seen the coverage yet, check it out! Colin and Elliot discuss new records set, podium finishers, top age groupers, and overall thoughts on this prestigious race. Enjoy!